Urban Clothing and footwear for sale online. 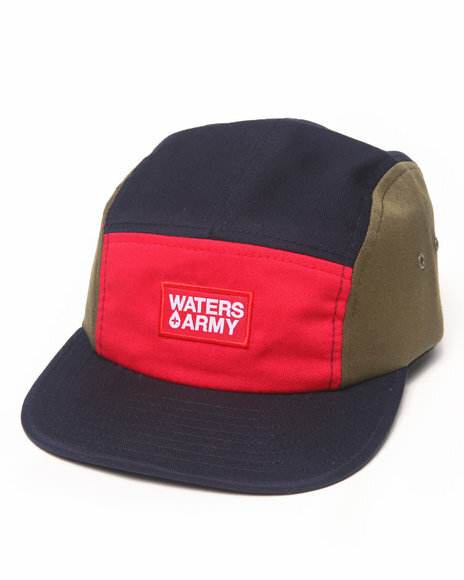 Waters & Army Bb 5-Panel Camp Cap Brown and more. 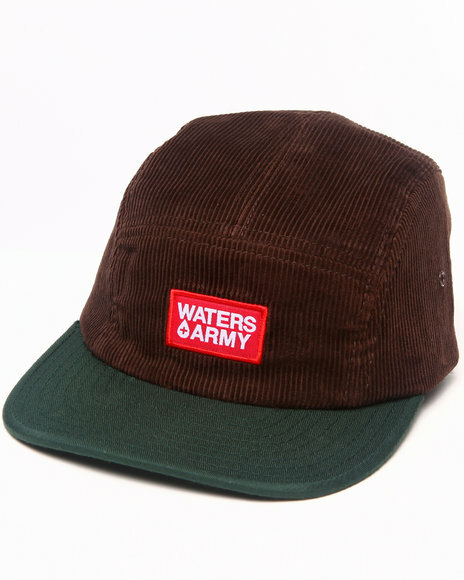 Waters & Army Bb 5-Panel Camp Cap Brown. Waters & Army Black Cancelled Future Tee. 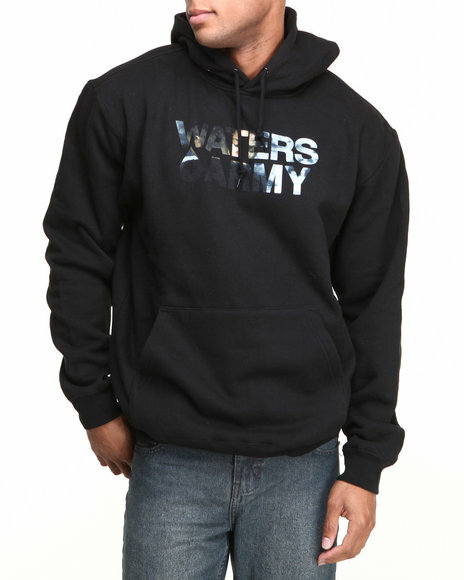 Waters & Army Black Dough Pullover Hoodie. 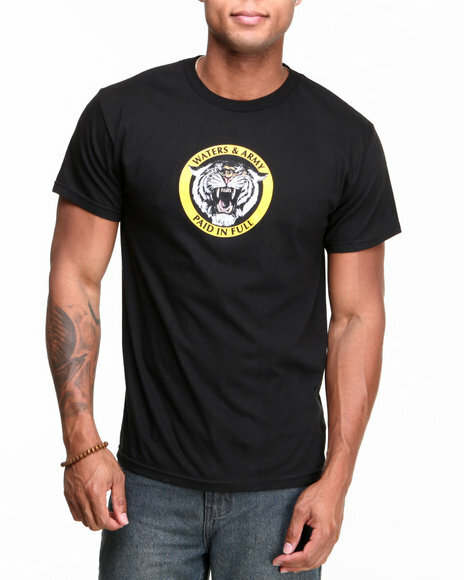 Waters & Army Black Paid In Full Tee. 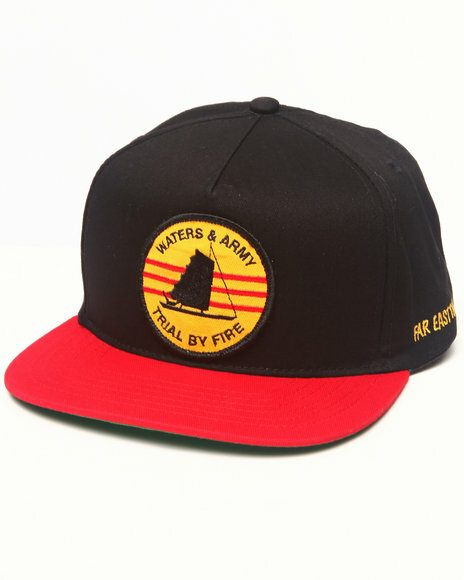 Waters & Army Far East Tour Snapback Cap Black. 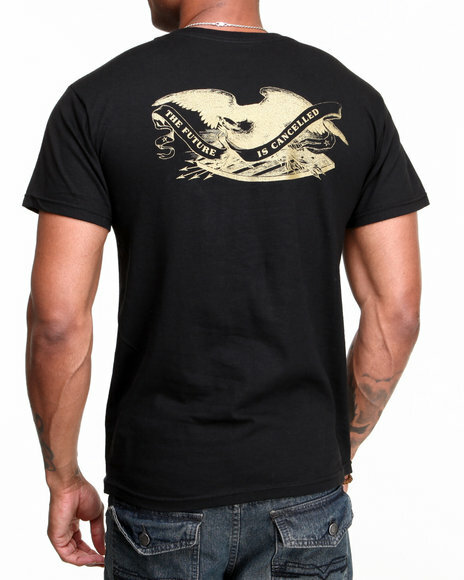 Waters & Army Navy Last Call Tee. 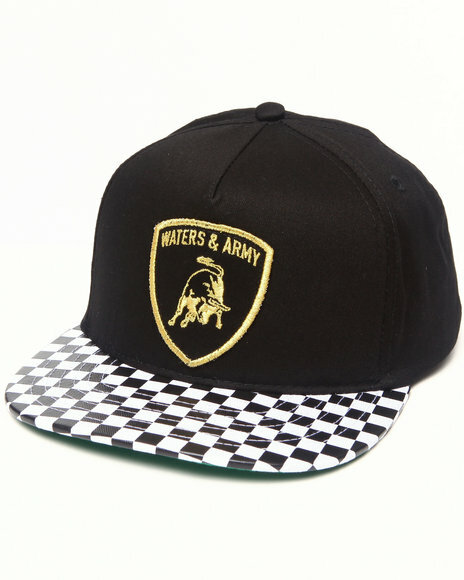 Waters & Army Old Bull Snapback Cap Black. Waters & Army Snow 5-Panel Camp Cap Multi. 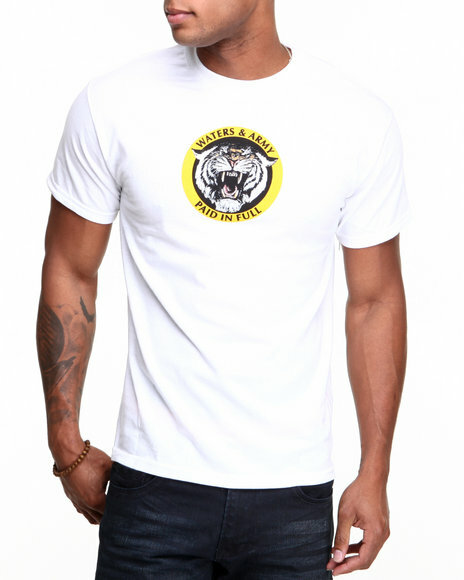 Waters & Army White Cancelled Future Tee. 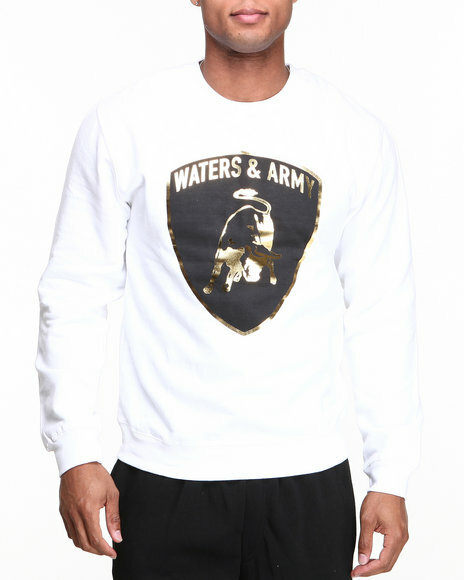 Waters & Army White Old Bull Pullover Crewneck Sweatshirt. 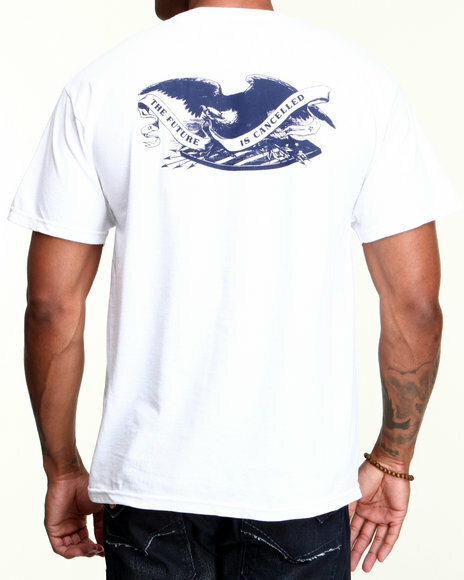 Waters & Army White Paid In Full Tee. 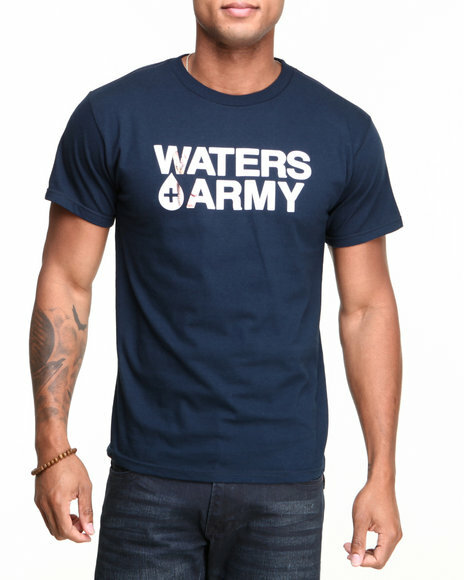 More Waters + Army Styles at Dr Jays Hip Hop Clothing and Footwear for men, women, and kids.